We’ve said for years now that traditional funding routes aren’t always the best option for high-growth potential, early-stage startups. Now we have validation as NatWest and Royal Bank of Scotland have invited us to join their select panel of alternative funding solutions as their equity funding partner in the Capital Connections programme. 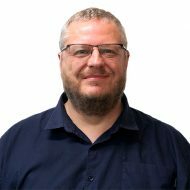 The panel was created by NatWest and Royal Bank of Scotland so that their relationship managers are able to offer British business and commercial customers an alternative solution if their standard finance offerings aren’t suitable. The banks’ customers are free to contact any of the funders on the panel directly, or they can be referred to a funder by their relationship manager. There’s no commission to be paid for referrals, which ensures maximum transparency and no conflict of interest. The carefully vetted providers on the panel have been selected to cover a range of funding solutions. It already includes Funding Circle, Assetz Capital, iwoca, Together, and Royal Bank of Scotland Social & Community Capital. And, it now features Seedrs. 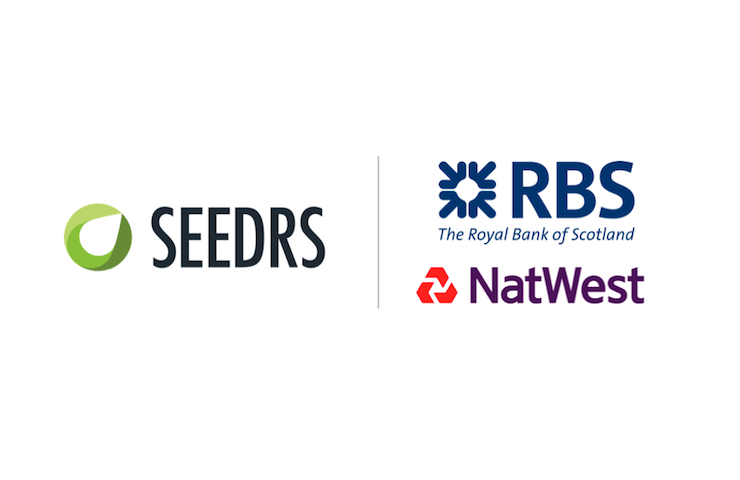 The only equity-based finance provider on the panel, Seedrs was selected by NatWest and Royal Bank of Scotland largely because we have a great track record for funding early-stage and growth-focused businesses.